Mark’s mom passed away last week and due to family obligations he was unable to do the podcast. 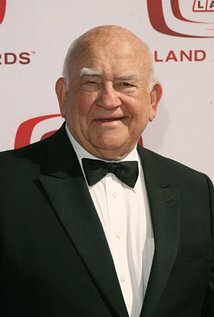 An interview with the amazing, wonderful, funny Ed Asner (IMDB Page) who has over 500 combined film and TV credits, was done a few weeks back and we are releasing the interview in full in lieu of the podcast. Our thanks to Mr. Asner for doing the interview – you must hear it! WE WILL BE BACK soonest with another wonderful episode filled with inside information, writing techniques, and the best movie/TVchat in world! NOTE: Mark’s tribute to his mom is available on episode 109. It was recorded a few weeks before her death.